A land policy consultant at the World Bank, Yihao Li, is committed to making China’s urban transition more efficient, inclusive and sustainable by providing policy-makers with cutting-edge policy research and analysis on land reforms. Li was a contributing author of a World Bank urbanization report that informed the decisions at the Third Plenum of the 18th Party Congress. By generating knowledge on land reforms, Li hopes to help the English-speaking world better understand the greatest urbanization in human history, thereby facilitating their engagements with China. 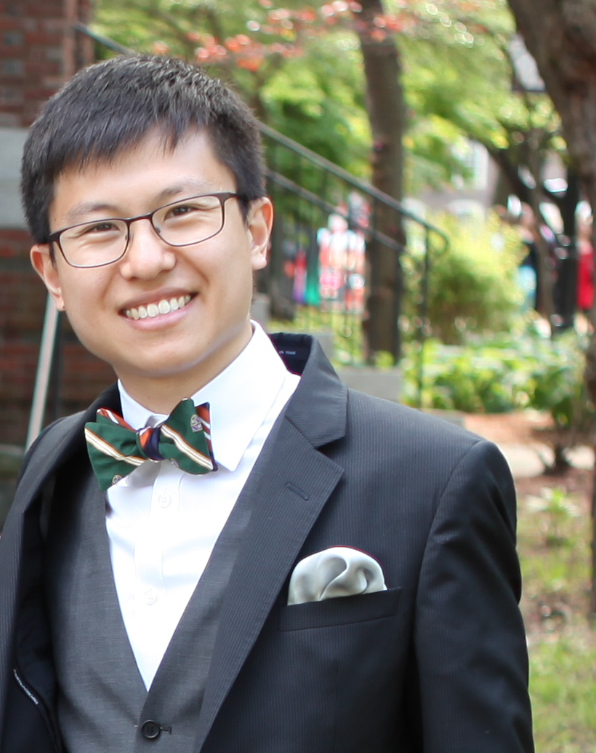 Li’s current work benefits from his award-winning senior honors thesis at Tufts University. It suggests specific mechanisms the World Bank can maximize its influence in China’s economic reforms and offers insights on China’s participation in the US-led Bretton Woods Institutions. Outside of work, Li serves as Trustee of Global China Connection, a China-focused non-profit.